It is probably one of these stories people forgot about. 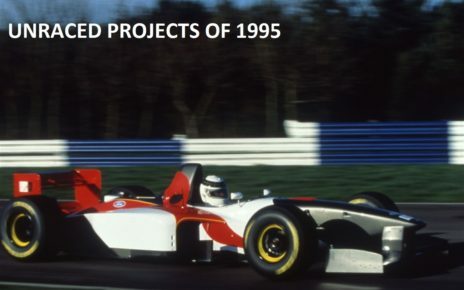 We al know that Phoenix Grand Prix bought the Prost Grand Prix assets for 4 million dollar, and thought they could enter the Formula One in 2002. We all know it did not happened after several trials. However, there was another buyer interested in the team if we have to believe the rumours. Former Formula One driver and Prost shareholder Pedro Diniz and his father were interested to take over the team for 75 million dollar and name it to Diniz Grand Prix. 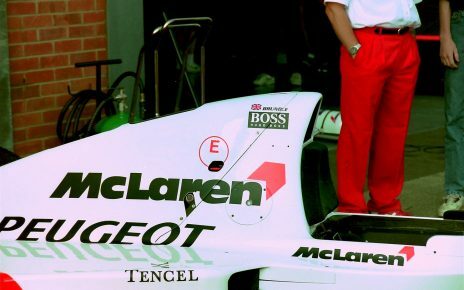 At the end of the 2001 Formula One season it was public secret that Prost Grand Prix had financial troubles and Alain Prost was not able to save the team. 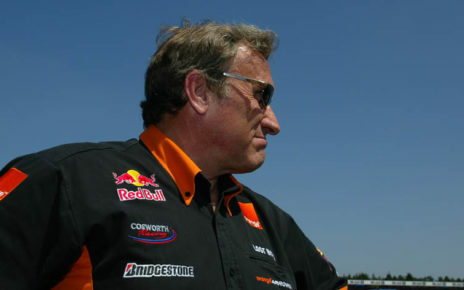 Though, Prost kept saying to the media that he was working on the survival of the team, to have it on the grid at the first Grand Prix of 2002. Sadly, the team had to close its doors. One of the shareholders was the Diniz Family. They owned 40% of Prost Grand Prix. That the rumours came that the family was to buy the Prost Team was not that strange, and have it renamed to Diniz Grand Prix. 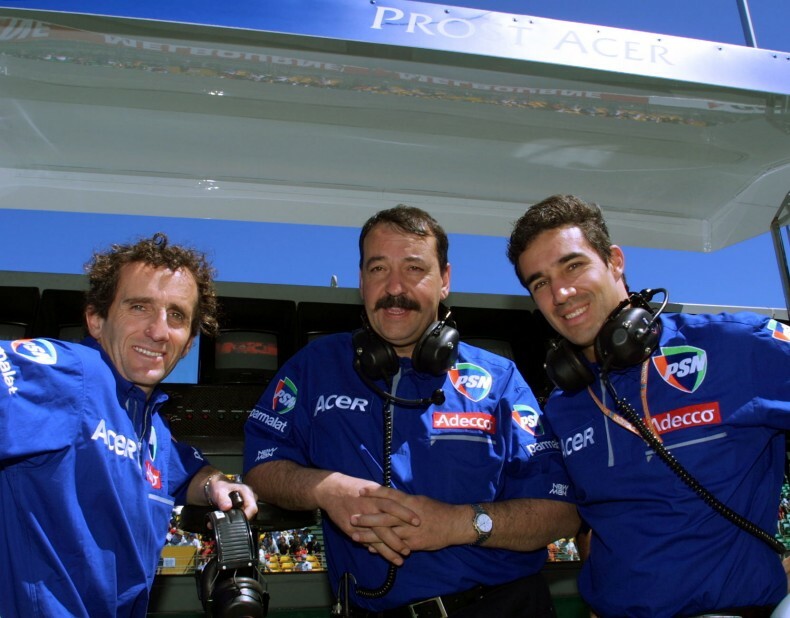 In November 2001, Pedro Diniz made the statement that more information would follow in December about the future of the Prost Grand Prix Team. What did he mean with this statement? 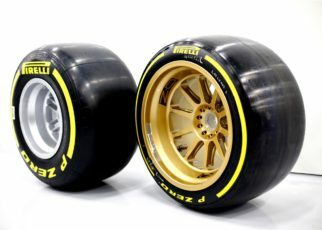 Did he say that the Diniz family was seriously considering buying the team from Alain Prost and naming it Diniz Grand Prix? Alternatively, did he mean that other investors where interested? We will not know what he meant with the statement. 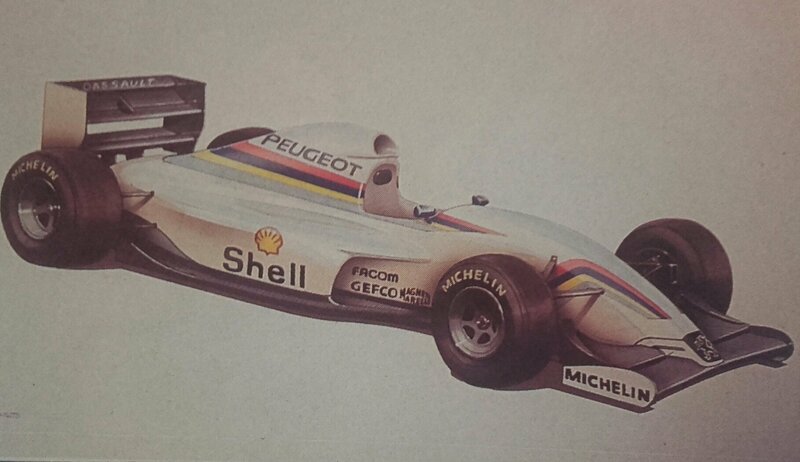 A few weeks later the news arrived that Pedro Diniz left the team as his relationship with Alain Prost got worse. Alain Prost tried a couple of weeks to save his team but with no success. 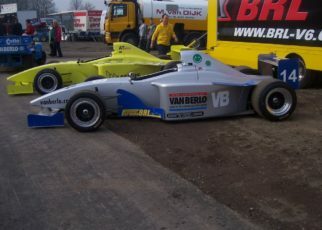 The team had to close its doors permanently. Several assets went to Phoenix Finance, we know what happened with their plans to enter the Formula One. 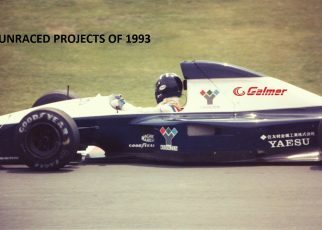 It would have been amazing to see Diniz Grand Prix on the grid, maybe with Pedro himself as one of the drivers? We will never know. What we do know is that Flavio Briatore was a serious candidate to take over the Prost Team. 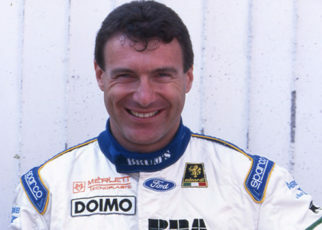 Previously he was the owner of Ligier and was involved with the Minardi F1 Team.